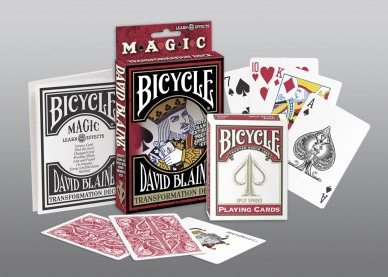 This is not just a deck of cards, but a powerful illusion capable of mystifying even skeptics. This svengali deck will allow spectators to see all the cards as different and select one. Moments later you'll turn every card in the deck into the selected card. There are eight effects explained in detail that you can only perform with this special deck.